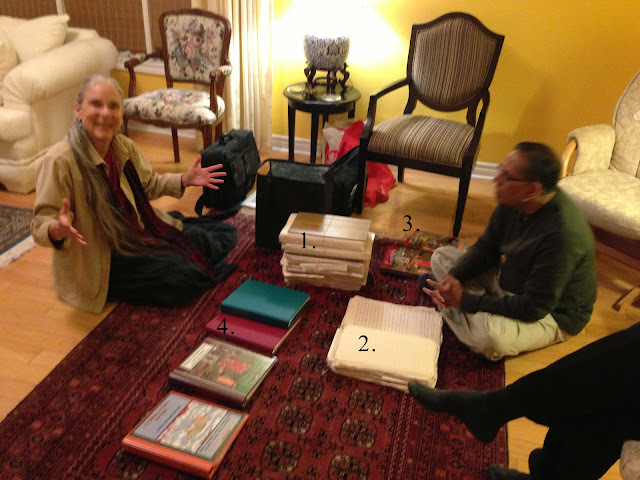 Earlier this week, Legend of Ponnivala creator and director Dr. Brenda Beck met with renowned author and literary magnate Mr. Appadurai Muttulingam at his home in Toronto. Mr. Muttulingam is a leader in the Tamil literary community internationally, having won several prestigious awards for his work. 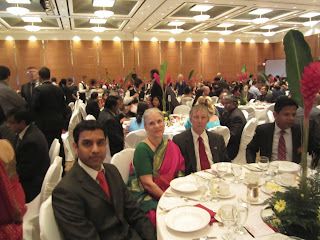 He is also a founding member of Toronto’s Tamil Literary Garden.